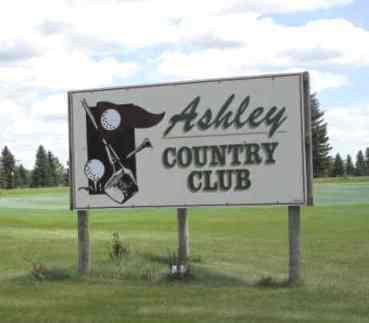 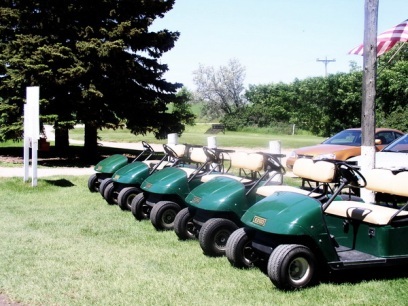 Ashley Country Club is a Semi-Private, 9 hole golf course located in Ashley, North Dakota. 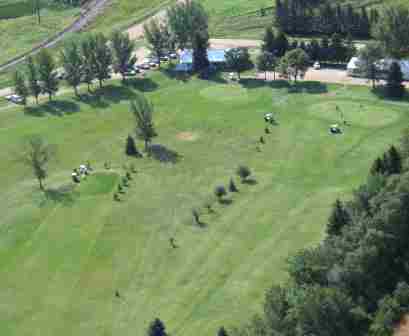 The course first opened for play in 1960. 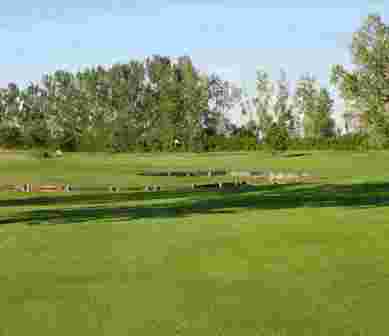 The course has several sand bunkers. 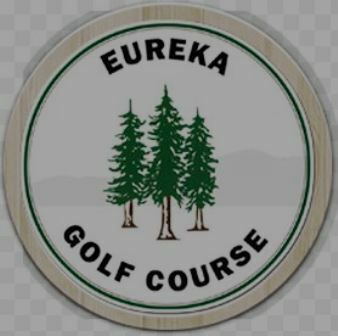 Water hazards come into play on two holes of this course.